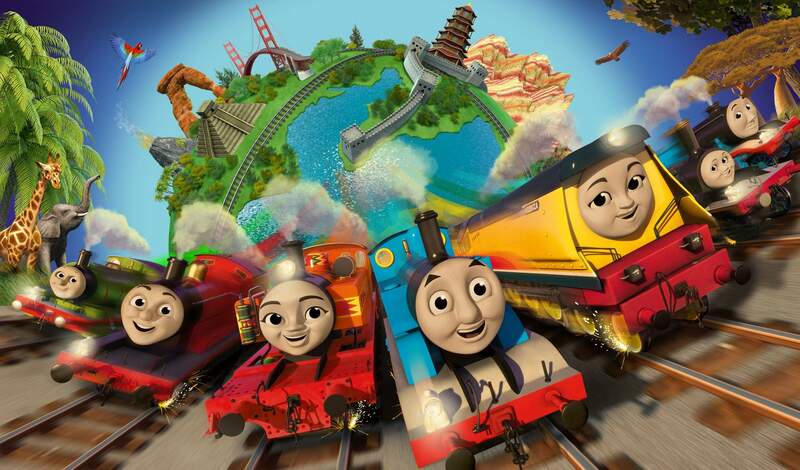 Thomas and Friends are launching their very first Movie. The kids are just going to love this, especially since they visit Africa in the movie AND it will be arriving just in time for the October holidays! The countdown to the launch of the Thomas & Friends Big World! Big Adventures! The Movie on Ster Kinekor screens on 5 October has begun. We’re excited that Bobby van Jaarsveld sings the local version of the movie’s theme song! Check out this interview with Bobby about his involvement with the movie. I think this will be a lovely movie to watch with the kids during their short break.